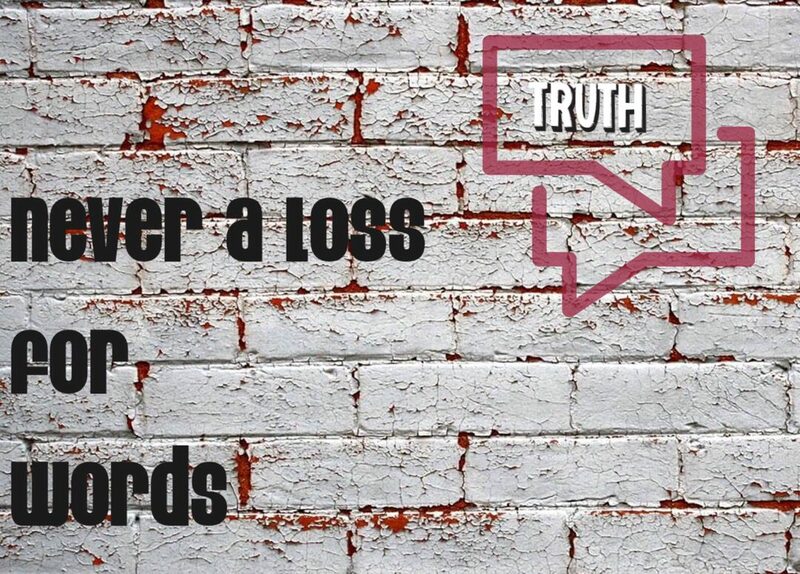 Never A Loss For Words – Page 76 – A blog about anything, as long as it fits in the pot. It’s not always about you. While driving home from eating at our favorite place, I begin to talk about my “wonderful” car. My husband says, “You could trade this in for the new Scion”. I say, “Sure, but what about the kids?”. (I’m a nanny.) He says, “Take the Lexus and I’ll drive the new car”. Hmmm…. Suddenly, this conversation has shifted…… Continue reading Thanks,babe. There Is A Way To Love? A little about me for a moment. I am currently in school trying to obtain a degree in psychology. I am in a human development class. Last night a topic dug its way into my long term memory and was reiterated to my husband. 5 ways to love 1. Touch 2. Gifts 3. Words 4.…… Continue reading There Is A Way To Love? Watching out for the ignorant is a full-time job. Too bad you don’t get paid for it. Tim thought of this quote today while I drove him to work. We aren’t a fan of the quality of drivers in this state. What is funny about this quote, to me at least, is that after I…… Continue reading Where Is My Check? There is always a way, but will I? This was said after I asked if there was a way he could pick me up from work. Maybe next time I’ll rephrase the question.